The Book Design Review The Book Design Review: Who is Lou Sciortino? 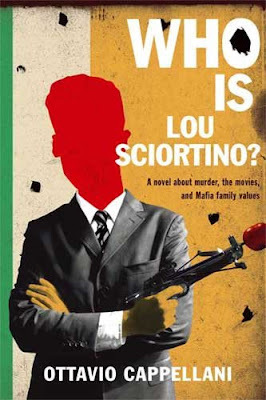 Who is Lou Sciortino? I don't know. But his head is freakin' huge. Ha! No kidding! I liked the design until you pointed that out.